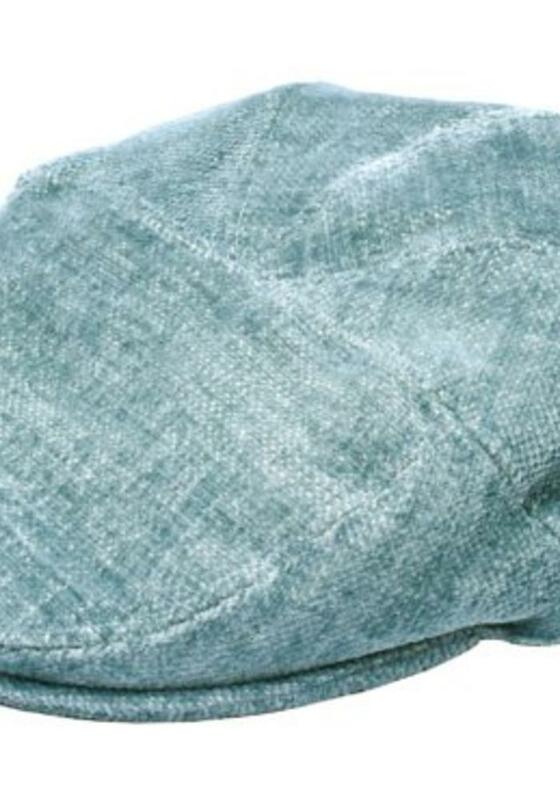 Velvet flat cap from the brand Old Habits Die Hard in the color Eucalyptus. The color is a light sea green. This paperboy cap fits well in the Peaky Blinders style that has been back in fashion for a while. 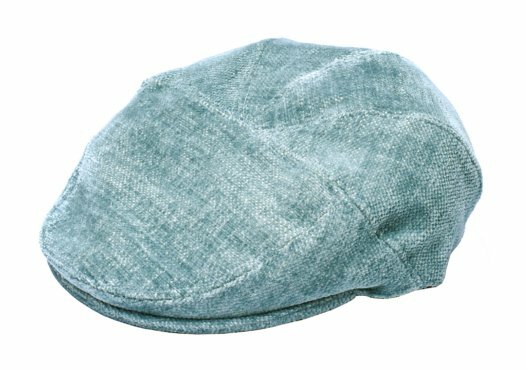 This flat cap can be worn by both ladies and gentlemen! The exterior is made of 80% wool and 20% polyamide. The lining is made of cotton.